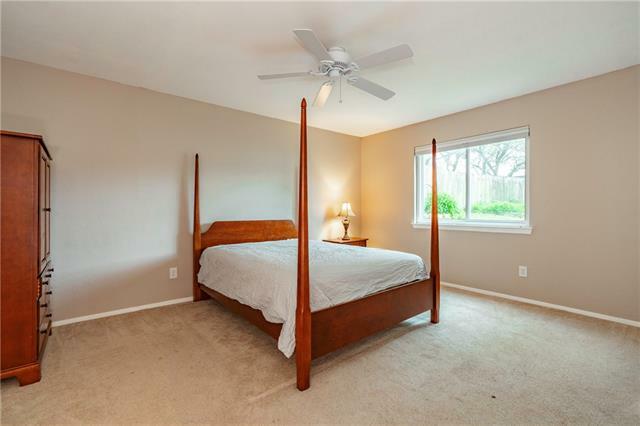 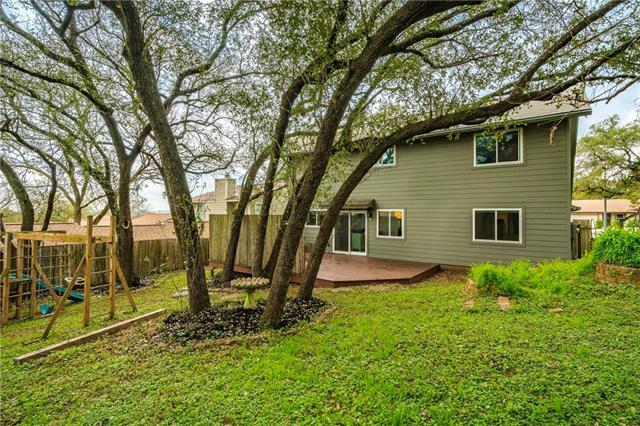 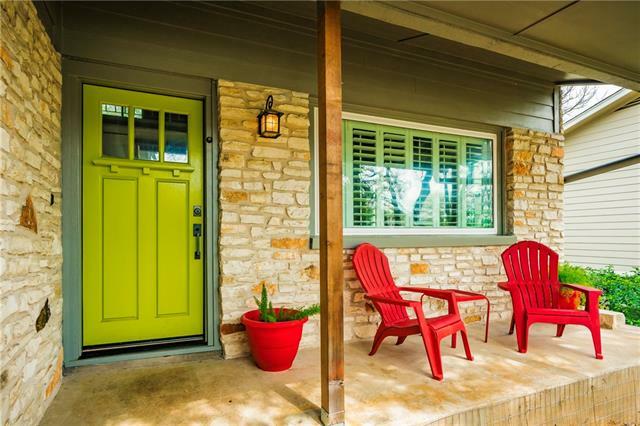 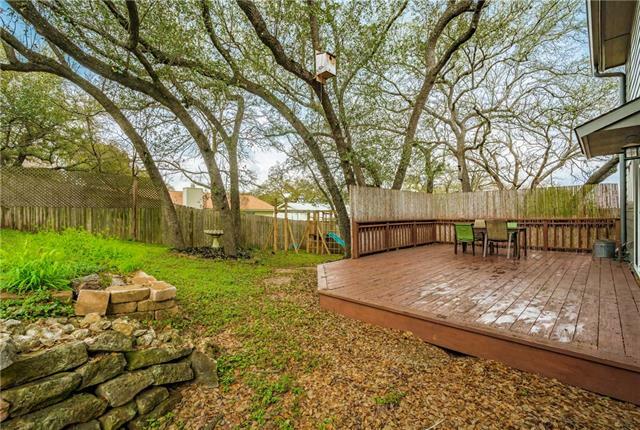 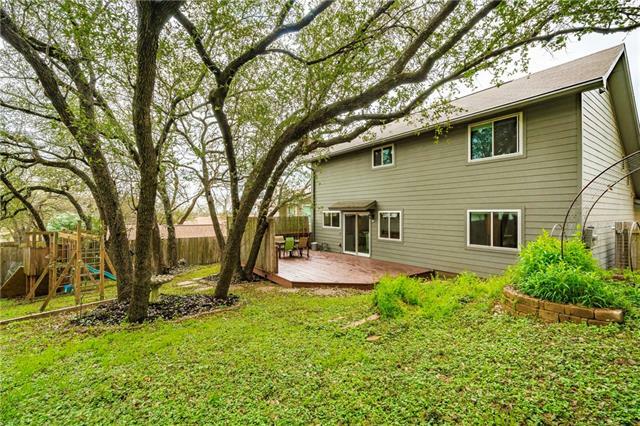 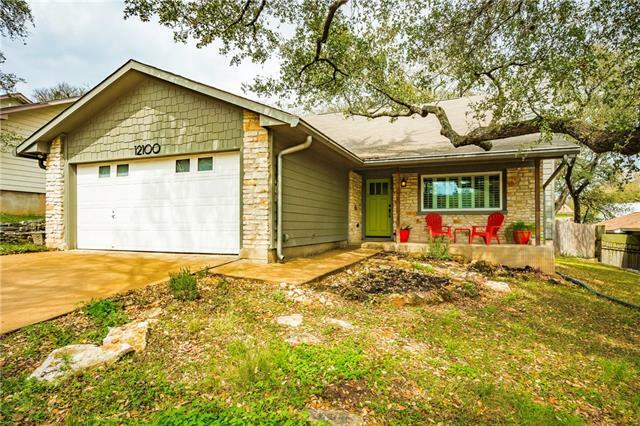 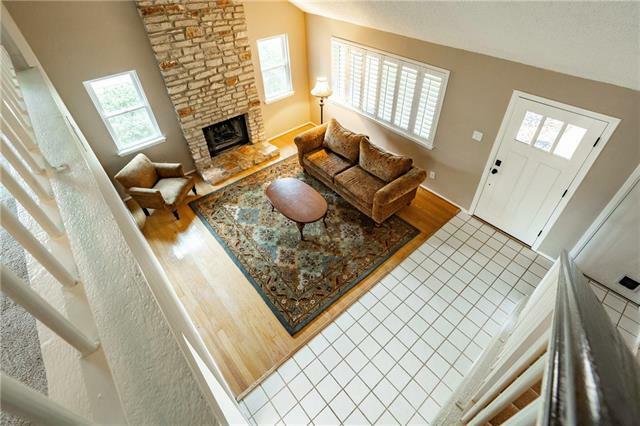 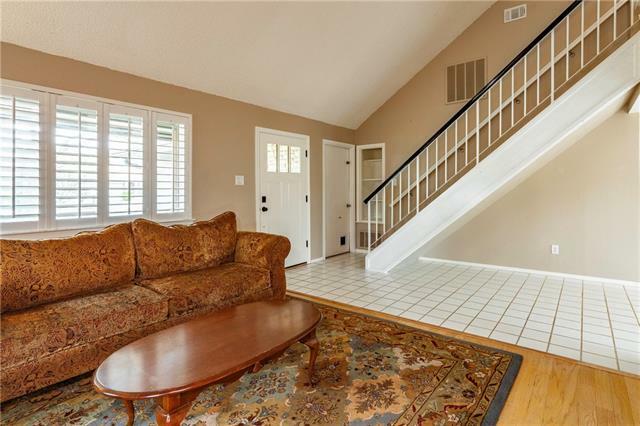 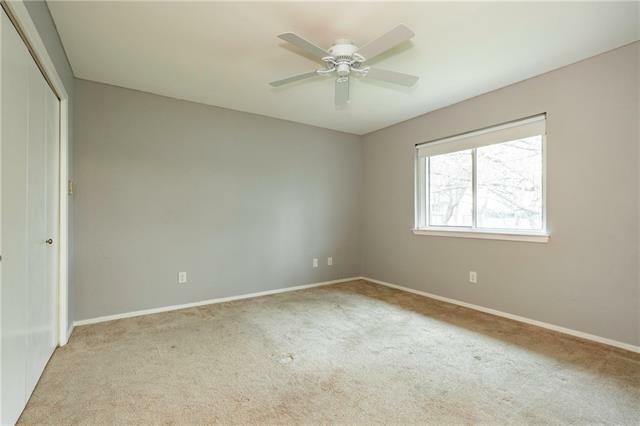 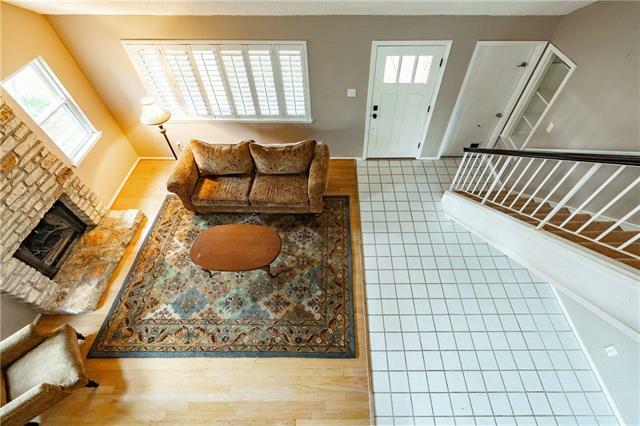 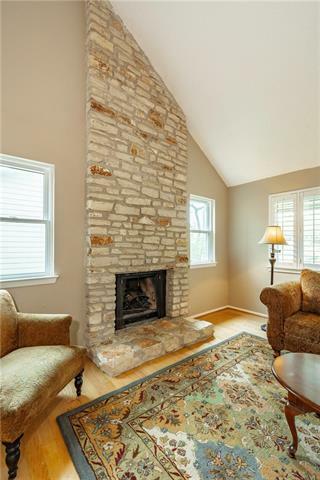 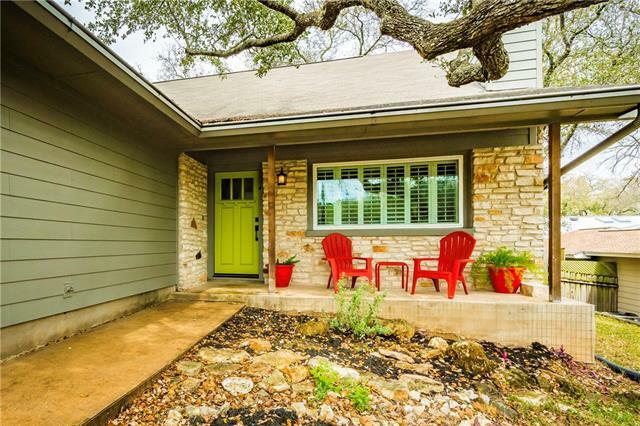 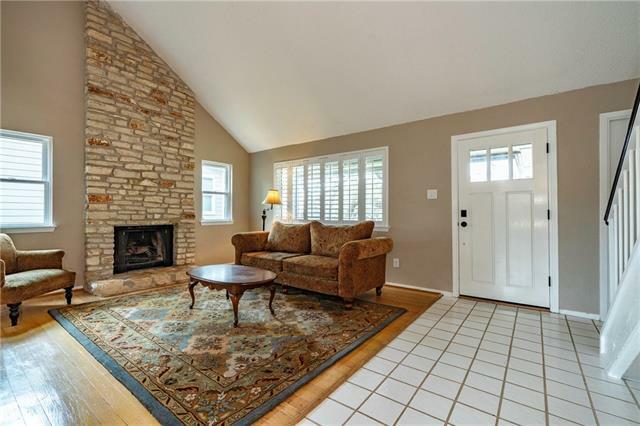 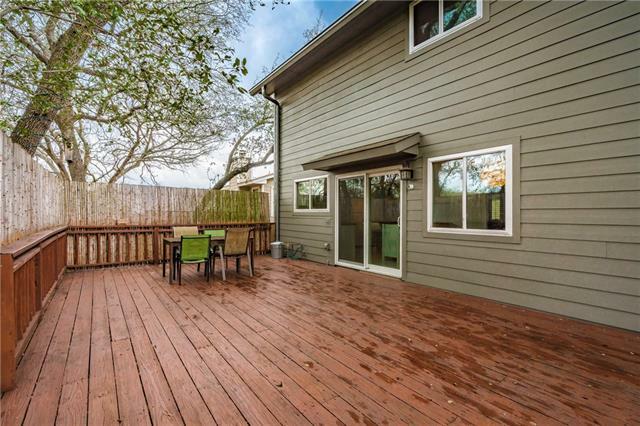 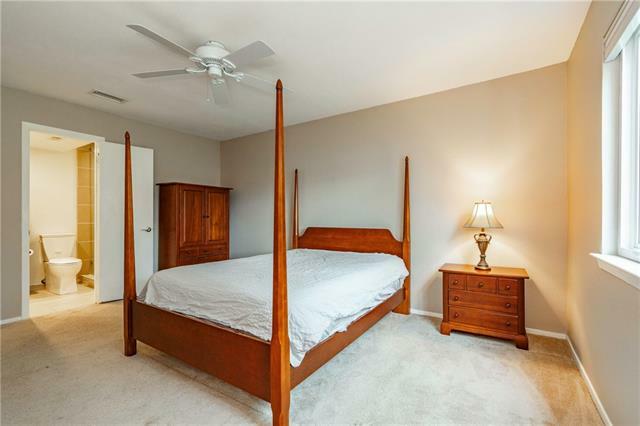 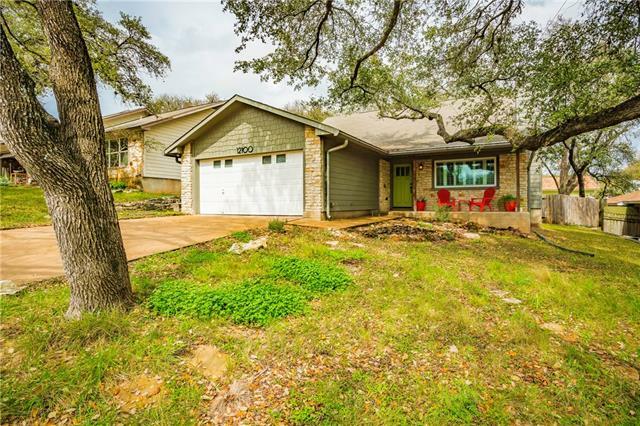 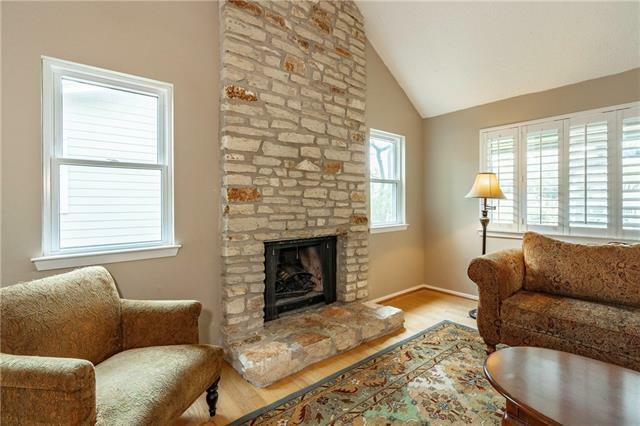 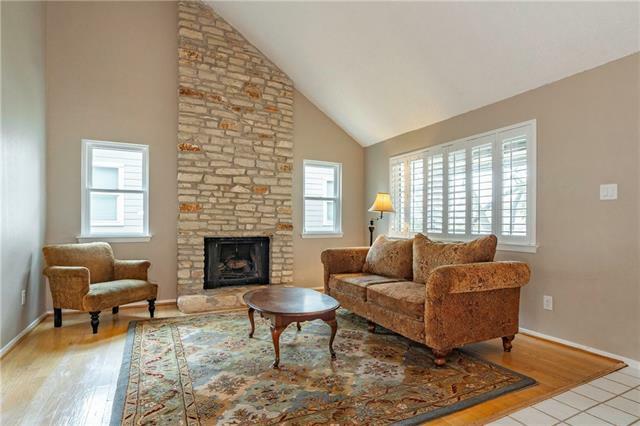 NO SHOWINGS TILL SATURDAY @ 2pm (New Carpet Install) Charming little gem in north Austin with easy access to Mopac + the Domain. 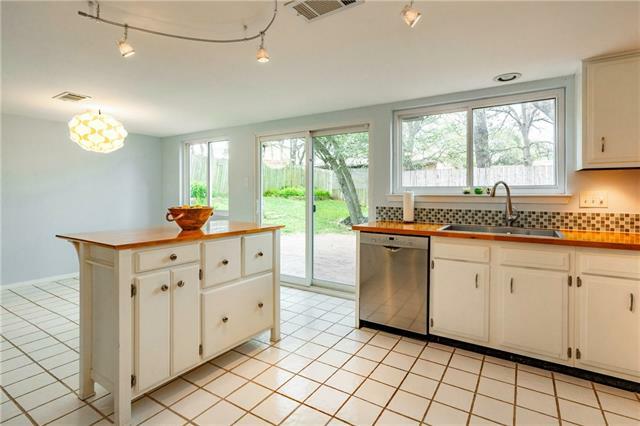 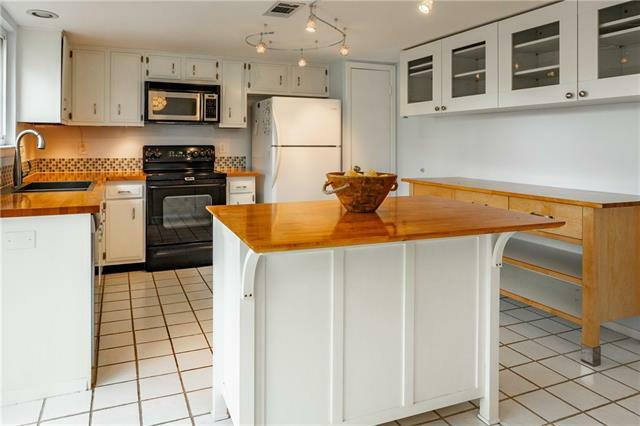 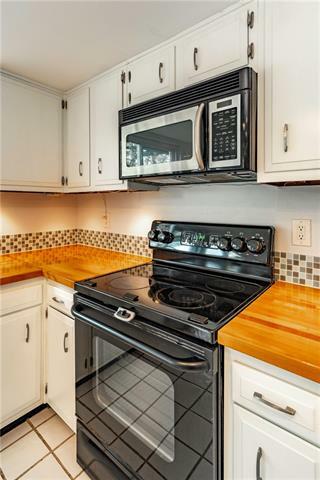 Updated kitchen w butcher block counters, extra cabinetry, a pantry closet, stainless steel farmhouse sink, new fixtures, and new lighting. 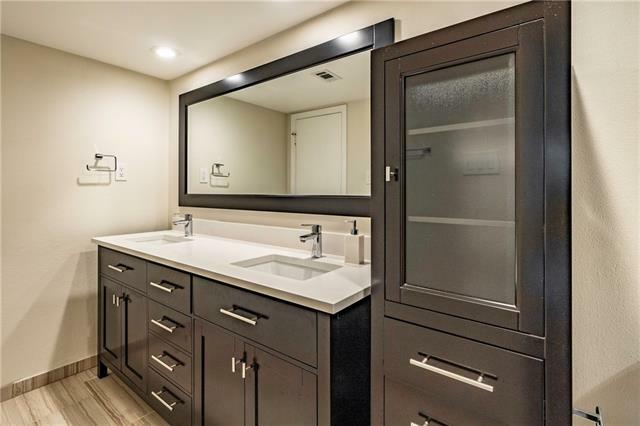 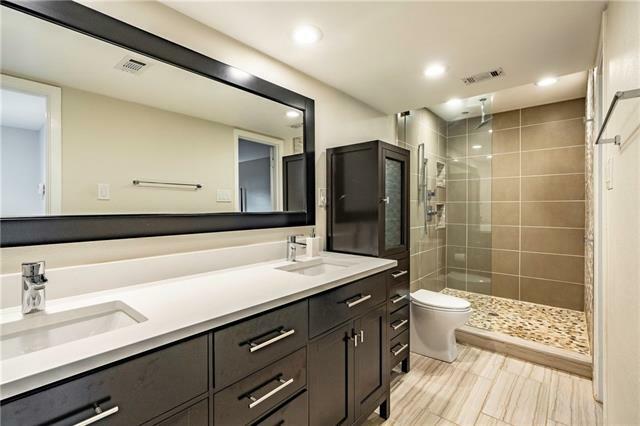 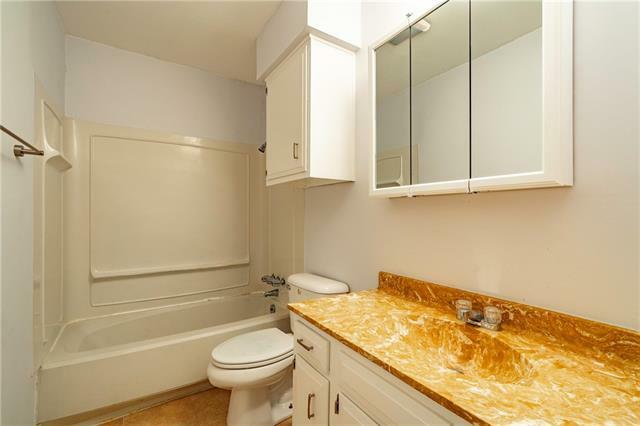 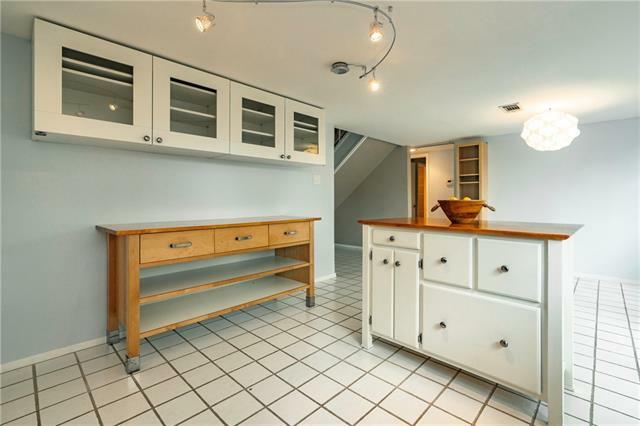 Updated master bath w new double vanity, cabinetry, and silestone counters. 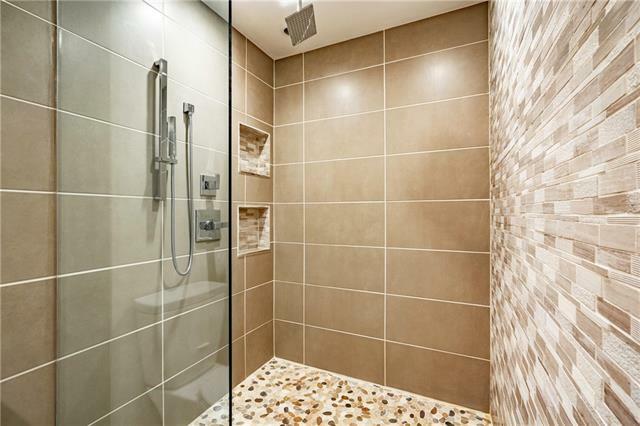 Huge, door-less walk-in shower has river rock flooring. 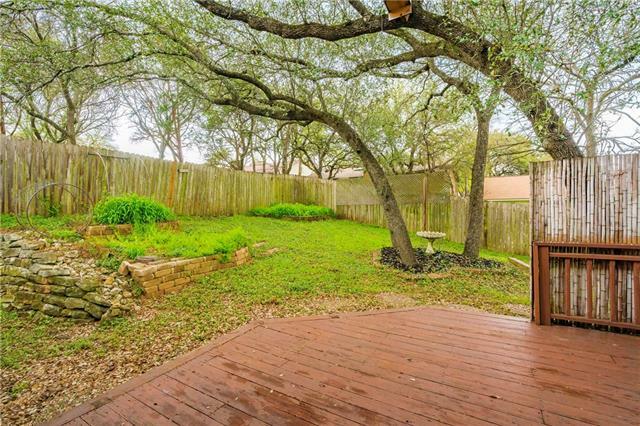 Native landscaping. 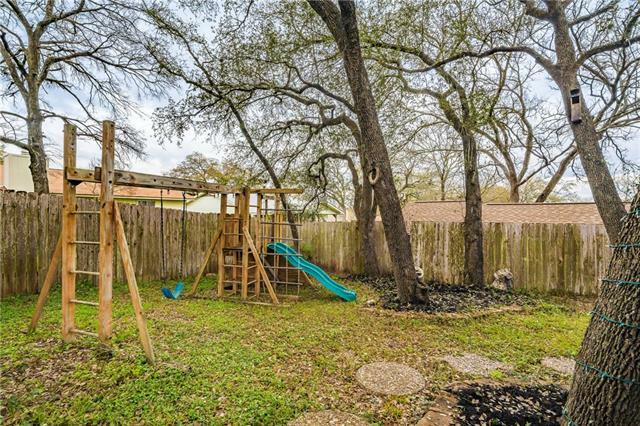 Mature trees with mamma and baby owls nested in the yard. 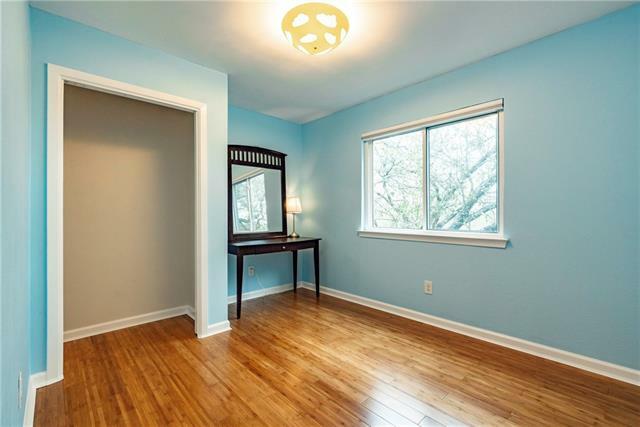 New windows throughout.